Connect - When users connects to the campaign, the automation will be triggered. Disconnect - the automation will be triggered when users log off from the network or disconnects from the campaign. Inactive - set this if you wish to automatically follow up users who are inactive from your campaigns. Delay - the time delay before the automation is implemented after being triggered. Delay - the amount of time before an automation is carried out. You can set it if its minutes, hours, or days. Send - the frequency of times your automation is implemented. By Visits - automation is only implemented according to the number of visits the end user has done. 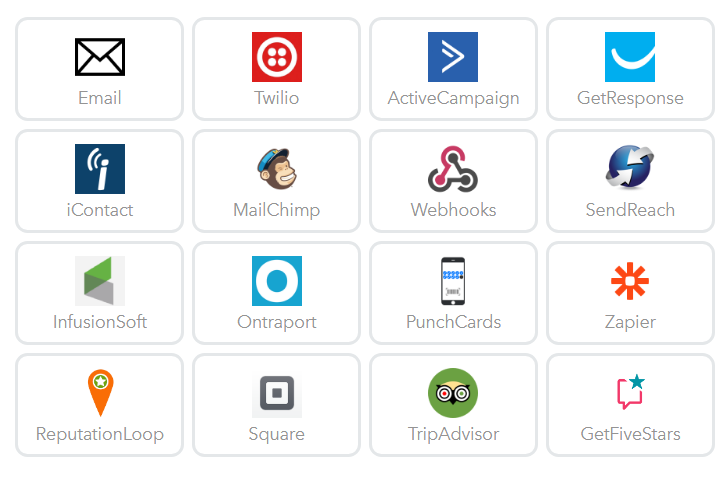 Choose your desired Automation with the Apps you have connected with MyWiFi. You must add an App prior to selecting it as an Automation. 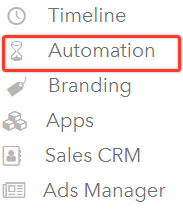 Once you select your app for your Automation, follow the required details for each app. The example below is for a Gmail automation. From now on every time a user fulfills a certain action to your Wi-Fi network as defined in the automation steps above, the automation will run using your rules.